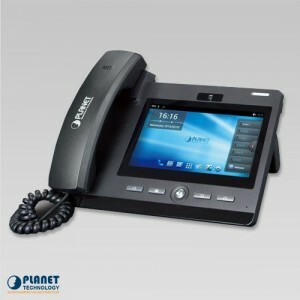 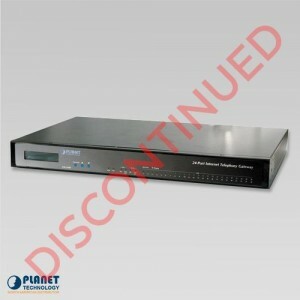 PLANET’s VIP-1000T is a high-definition but cost-effective IP Phone. 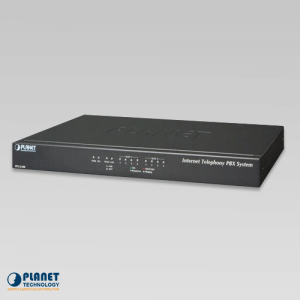 Through IP PBX this model features VoIP and traditional telephone communications, and converged data and voice networks which can be built from one location to another without considering distance, thus making communications convenient over a long distance. 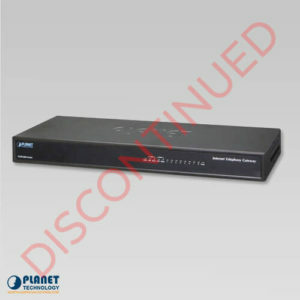 In addition, the VIP-1000T has a 1-line business IP feature. 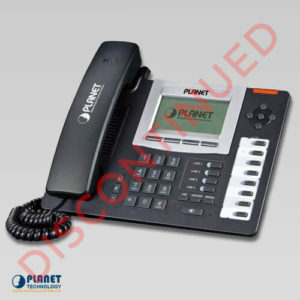 VoIP communications can be extended when using PPTP VPN or L2TP VPN. 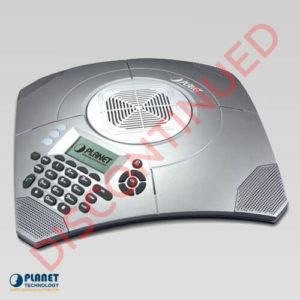 The VIP-1000T also allows a call to be transferred to anyone within the voice system, which enables the enterprise to communicate more effectively. 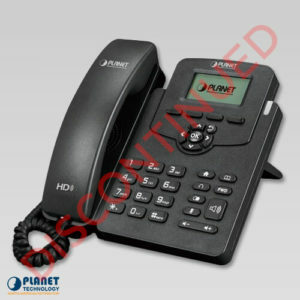 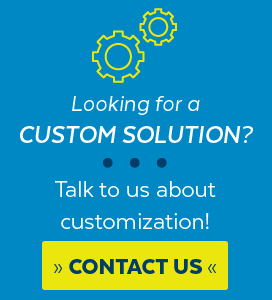 Compliant with the Session Initiation Protocol 2.0 (RFC 3261), the VIP-1000T is able to function with other PLANET and any third-party VoIP products. 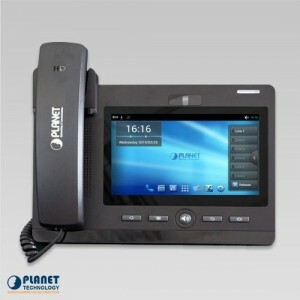 The VIP-1000T is a business IP phone that address the communication needs of the enterprises. 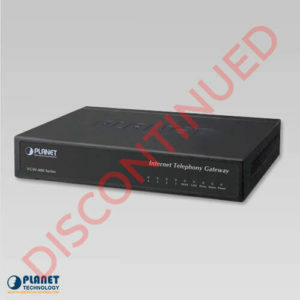 It provides 1 voice line and 10/100Mbps Ethernet network. 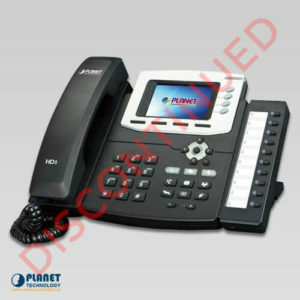 Furthermore, the VIP-1000T delivers 20 multi-functional keys with speed dial and a shortcut key. 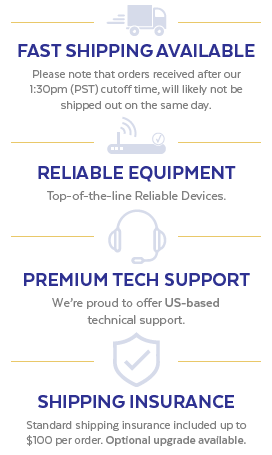 The VIP-1000T supports many SIP-based phone features including call waiting, auto answer, music on hold, caller ID and call waiting ID, 3-way conferencing, call hold, call forwarding, black list, hotline, DTMF relay, in-band, out-of-band (RFC 2833) and SIP info method, among others. Besides office use, the VIP-1000T is also the ideal solution for VoIP service offered by Internet Telephony Service Provider (ITSP). 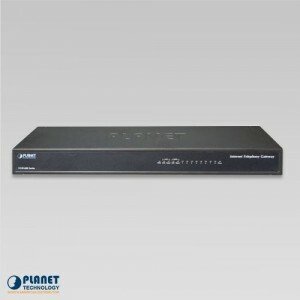 The VIP-1000T supports SIP v2 for easy integration with general voice over IP system. 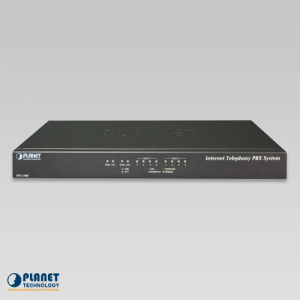 It can also effortlessly deliver secured toll voice quality by utilizing cutting-edge 802.1p QoS (Quality of Service) and IP TOS technology. 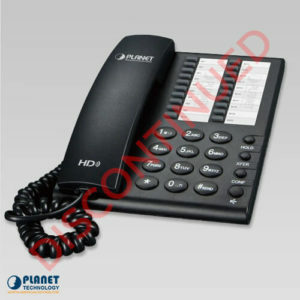 It also supports HD (High Definition) voice as G.722 to provide clear communications.